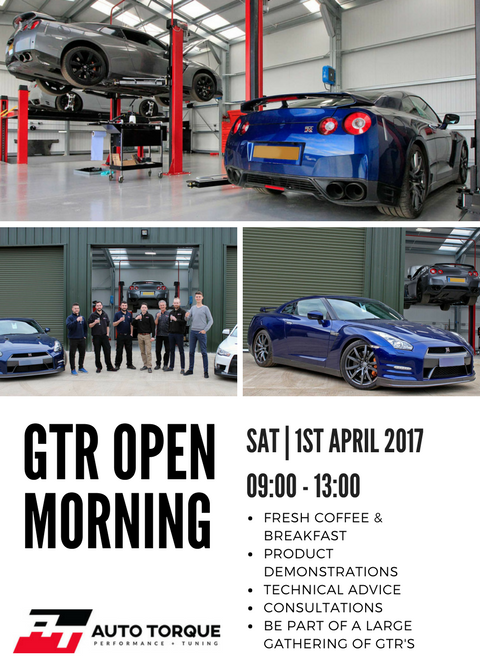 Join us in celebrating the completion of our new premises. 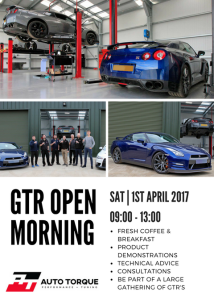 On the first two weekends in April there will be two special events to mark the grand opening of our brand new purpose built facility in Westcott. 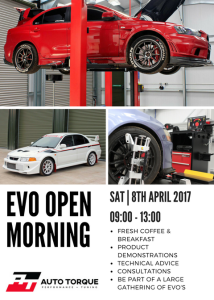 The events are open to all so please join us in celebrating this momentous occasion; whatever make or model you may own! 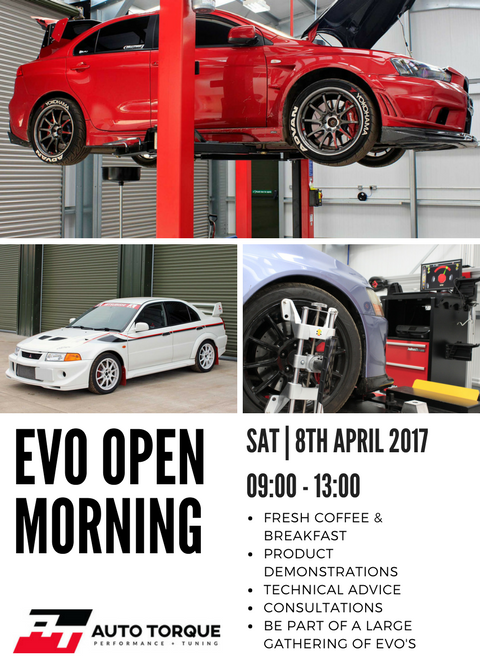 So if it’s a breakfast meet and a chat with other owners, or to discuss an AT performance package. We look forward to seeing you all there! Auto Torque has gone from strength to strength over the past 10 years, experiencing substantial growth year on year. The original, one-man operation, is now home to eight team members in it’s third location. The new purpose built facility, will stand next to the existing workshop and has the potential to handle up to 150% more appointments in the future. Growth of this size is not an overnight plan, nor the main focus of the expansion. Working with our customer’s requirements in mind, the plan for progressive growth is in place to uphold our reputation for great customer service and allow Auto Torque to expand in a controlled manor. A brief summary of “Building 2” and what it will feature. New reception & customer waiting area with Comfortable Seating, Wi-Fi, Television, X-Box, Tassimo Coffee Machine, Cold Drinks and Workshop Viewing Area. New parts shop stocking a huge variety of the finest upgraded parts and OEM replacement parts.